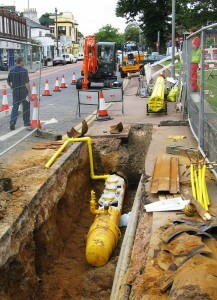 Plastic pipeline being placed in a trench. The tragic 2010 San Bruno pipeline explosion served as proof of how a small pipeline leak combined with human error can cause a devastating disaster. This has led the Pipeline and Hazardous Materials Safety Administration (PHMSA) to propose new regulations for gas pipelines across the country in order to prevent another major pipeline catastrophe. 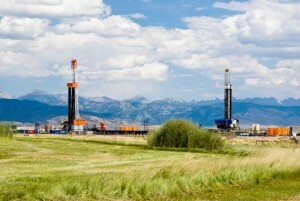 Want to know the leading cause of oil & gas spills? So do we. 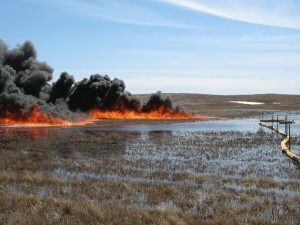 A crude oil spill on a wetland in Mountrail County, North Dakota. 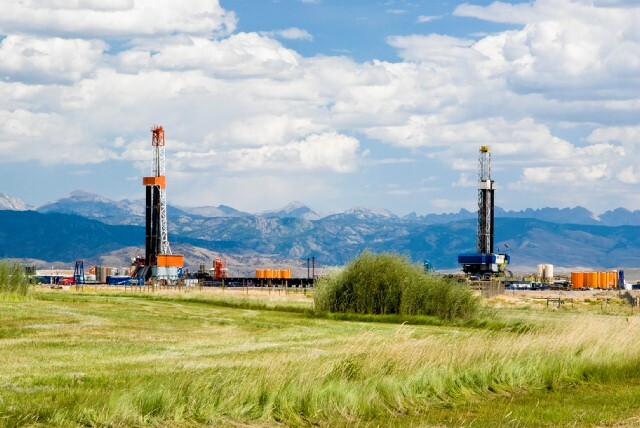 When the oil and gas industry spills or leaks harmful fluids – whether toxic oil or chemical-laden wastewater – the damage to local ecosystems can last for decades. These numbers don’t lie. They represent the strong support new methane waste and pollution reduction rules from the Department of Interior’s Bureau of Land Management enjoy across the west. Methane is a potent climate pollutant and the main constituent of natural gas, so when oil and gas companies on public land allow methane to be leaked, burned or vented to the atmosphere, it not only impacts air quality and our climate, it also represents an economic loss to taxpayers. 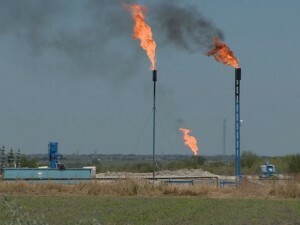 In an important step forward in curbing methane emissions from the nation’s oil and gas sector, the Bureau of Land Management (BLM) today announced a regulatory proposal aimed at wasteful practices that shortchange taxpayers, squander energy resources and threaten the Earth’s climate. The proposal, which will apply to both new and existing oil and gas facilities, begins to fill an important gap left by the EPA in August when that agency proposed to reduce emissions only from future facilities, ignoring the millions of oil and gas emissions sources already in operation. Oil and gas companies that operate on our nation’s federal and tribal lands are exploiting a resource that belongs to the public and the Native American tribes. These operators should be held to the highest standards when it comes to avoiding the waste of the resource and minimizing the pollution from their activities. 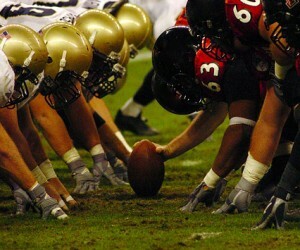 As the dog days of summer expire and football season approaches, many sports fans will anxiously scan their favorite team’s rosters for training camp injuries–finding everything from the innocuous, to the dreaded torn Achilles that already sidelined several pro players for the season’s start. 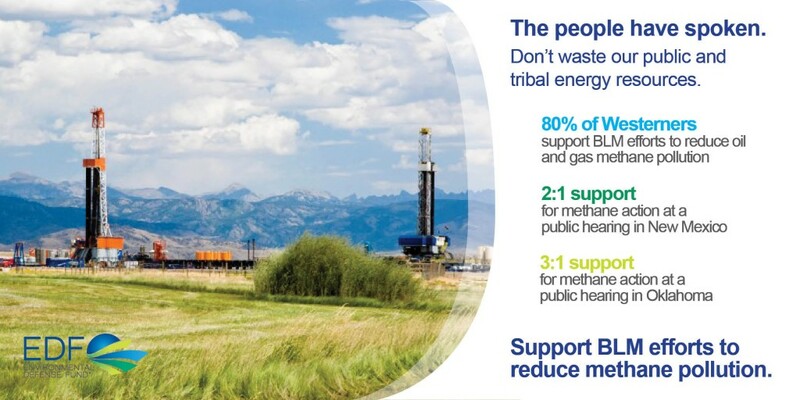 When it comes to the energy industry, methane emissions loom as the Achilles heel of natural gas. On the surface, natural gas appears to many as a star American player – abundant and cleaner burning than coal.